I caught the programme about W.A. Poucher on Radio 4 the other day. It brought back to mind the time Poucher was on TV, interviewed by Russell Harty. This is a famous incident as it is the one where Grace Jones attacked Russell. So for us mountaineers, there sitting next to Russell, while all of the fun is going on, is an elderly and bemused Walter Poucher, the foremost Mountain Photographer of his day. I have a few of his books, and a first edition is available to buy if you are interested. => (Now sold, sorry). His pictures are well laid out, using the classic magic rule to frame items of interest. They now look very stand ard pictures to modern eyes, but in the time these were seen as best the best form of composition and beautifully laid out photographs. One can see his influence by taking a look at Wainwrights books, particularity his sketch books as he takes a very similar approach. He also produced guide books with the photo’s of the mountains with a broad white line drawn onto the picture, showing the best route. Reading the Lakeland Journey book again, he was quite an intrepid lone walker, tackling some tricky routes in winter using off course the standard nailed boots. He describes exactly the type of nails to be used, just as we may describe the ideal climbing rack. 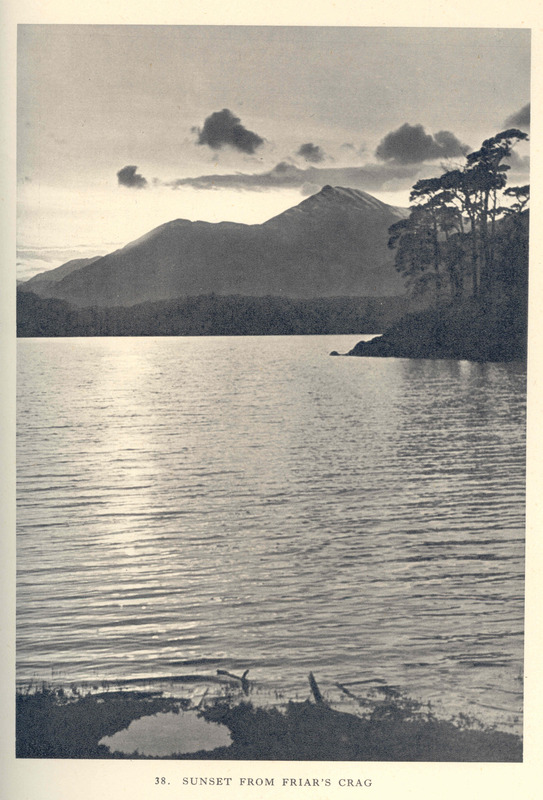 This book describes a visit to the Lakes in the winter of 1942/43, during the second world war of course, a period of austerity and the mildest winter for years. He had planned to take pictures of the snow covered peaks, but the weather was against him. There was a different community around Windermere in those days, with many people from the Shorts Flying Boat factory around. This was where White Cross Bay site is now, with the houses near to Troutbeck School. For the photographer reading the book, he describes the details of each photo, including the settings, film and chemicals used to develop them. Clearly he did his own darkroom work. 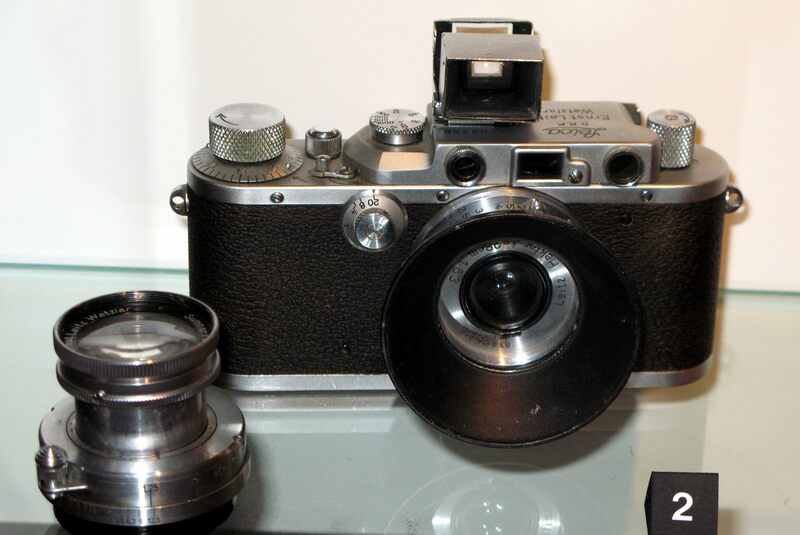 He used the trusty Leica III a, a classic c amera, still used and valued. Some biography of him; Walter Arthur Poucher was born 1891 dying in 1988. He worked as a research chemist for perfume and cosmetics manufacturer Yardley. In his spare time he was out in the mountains, mainly on his own, photographing for his books and guides. It is suggested that he wore the make up and perfumes while out on the fells, that would have been strange for most of the outdoors people then. He was recognised for his work gaining Fellowship of the Royal Photographic Society (FRPS). Walter looked very cool!….one of my co-drivers at Wimbledon picked up Grace Jones to take her to the Championships last year…..he also got a surprise like Mr Harty….she got changed in the back of the S-Max! This entry was posted on May 17, 2012 by antondotreks in Blog, Lake District and tagged Lake District, Photography. Enter your email address to follow Antondotreks and receive notifications of new courses and blogs by email.